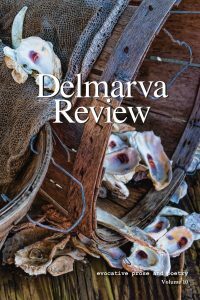 Delmarva Review is an independent, nonprofit literary journal publishing short fiction, poetry, creative nonfiction, and short book reviews in print and digital editions annually. 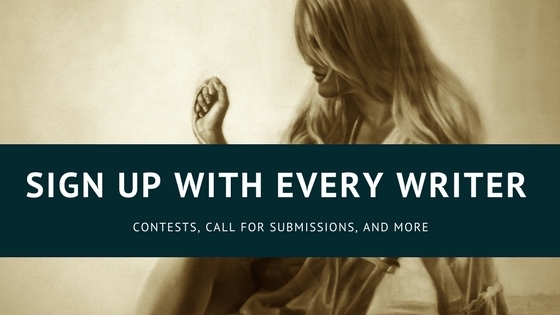 The Review welcomes submissions from all writers. 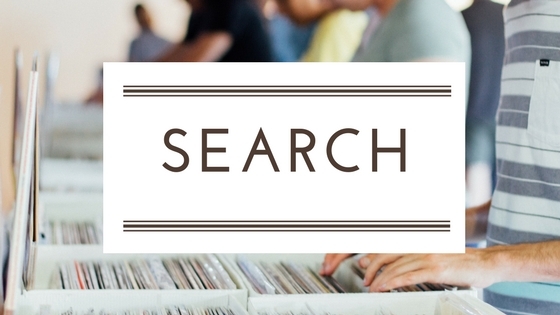 We are looking for great story-telling, moving poetry, memoir and personal essays that connect us as human beings. Established and emerging writers are encouraged to submit their best work. 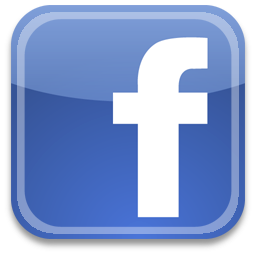 We also seek artwork in the form of paintings and color photography for the cover. Our standards are for well-written, evocative prose and poetry exhibiting skillful expression. The tenth annual print edition, published in 2017, was 233 pages. 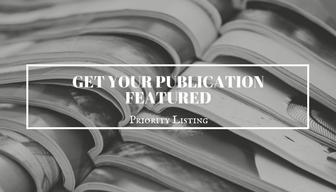 The journal is published by the Delmarva Review Literary Fund, a 501(c)(3) nonprofit organization supporting the literary arts. The submission period for the eleventh annual edition is open until March 31, 2018. All writers will receive a response by May 1 or sooner. Publication is in October 2018. Writers submit work from the website via Submittable. Please see the submission guidelines.